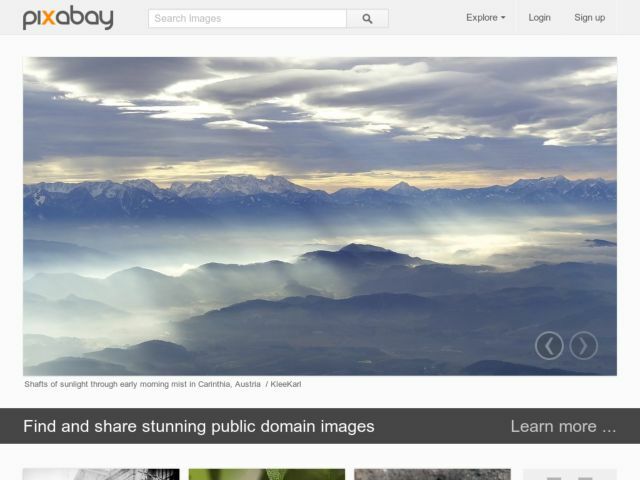 Pixabay.com is an international community for sharing outstanding public domain images. In January 2013, Pixabay offered more than 65.000 free photos, illustrations and vector graphics, all under Creative Commons[HTML_REMOVED] Public Domain deed CC0. The project is available in 20 languages, serving more than 8 million pageviews per month across the globe.